Alumni Assoc. Meeting – Tues. Mar. 19th 7:00-8:30 p.m. 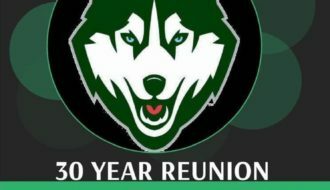 Alumni Association Meeting Tuesday, January 22 – 7:00-8:30 p.m.